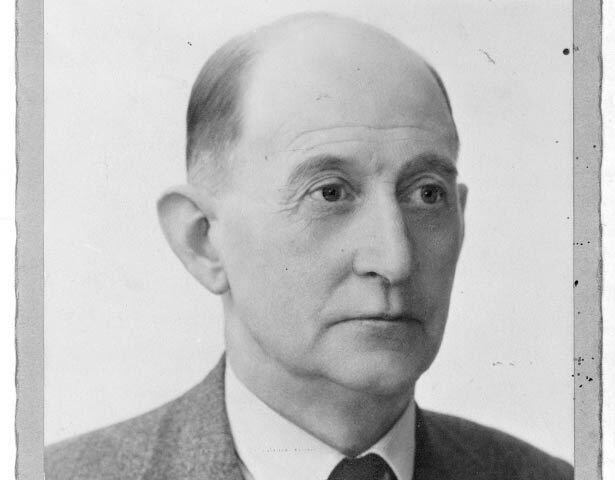 Archibald McColl Learmond Baxter was born at Saddle Hill, Otago, in 1881. Baxter seriously considered enlisting as a volunteer for the South African War of 1899–1902, but during that war heard a plea for pacifism from a Dunedin lawyer that changed his life. By the time the national register was taken in 1915 – requiring men to register their preparedness to serve in the First World War – he was committed to rejecting the war both as a pacifist and as a Christian socialist. Following the introduction of military conscription in November 1916, Baxter was quickly balloted and arrested without even being given notice that he was required to serve in the army. The minister of defence, James Allen, believed that the approximately 100 objectors in prisons and prison camps around the country should be sent to war. In July 1917 Baxter and 13 other recalcitrant objectors were forced aboard the troopship Waitemata, bound for Britain and then the front line. On the Waitemata, in camps in Britain and on the Western Front, Baxter was subjected to extreme physical and mental abuse that was intended to force him to relinquish his pacifist ideals. By far the harshest method used was Field Punishment No. 1 (called colloquially ‘the Crucifixion’). This consisted of being tied to a post in the open with his hands bound tightly behind his back and his knees and feet bound – for up to four hours a day, in all weathers. On 1 April 1918 he was taken to hospital in Boulogne, where he was diagnosed as having mental weakness and confusional insanity in his determination not to fight. After being sent back to New Zealand, Baxter married, had two sons (including the poet James K. Baxter), and recorded his wartime experiences in a memoir, We will not cease. First published in 1939, this book is a powerful account of dissent and its consequences, and has become a classic of New Zealand literature. We have 23 biographies, 40 articles, related to Archibald Baxter.